As we fly into Autumn and Winter, it’s time to switch your fragrance up. Going from light fruits and aquatics, to warm darks. 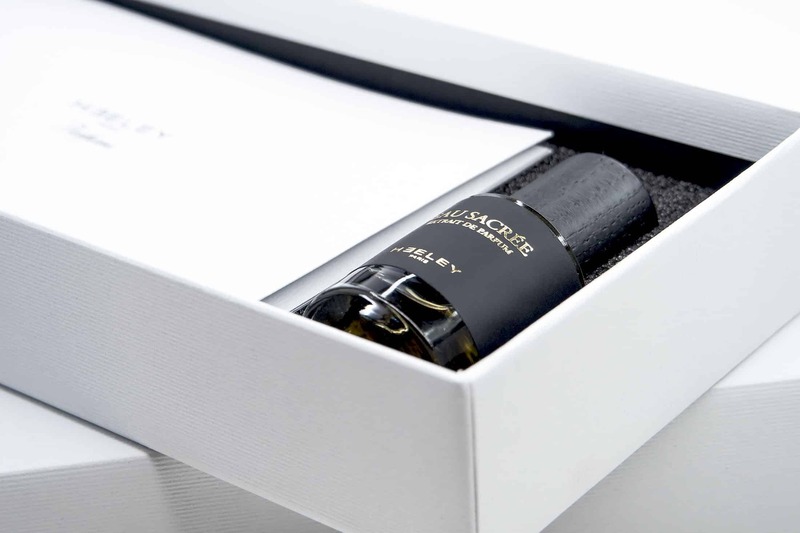 NEW Heeley Paris Eau Sacree Extract de Parfum ticks all my autumnal boxes with its seasonally warm composition. Top notes of Labdanum; a heart of Olibanum, patchouli and rose with a base of myrrh, musk, java vetiver oil and spices. It’s really quite gorgeous. This is no doubt a scarf fragrance to be worn when walking in harsh winter chills to keep your spirit and soul warm. It takes oud-y elements but without the sweat; Eau Sacree is very brittle and chic rather than bold and pounding. It’s throw is impressive so keep it to a single spritz and you’ll love it from the beginning of the day until the end. 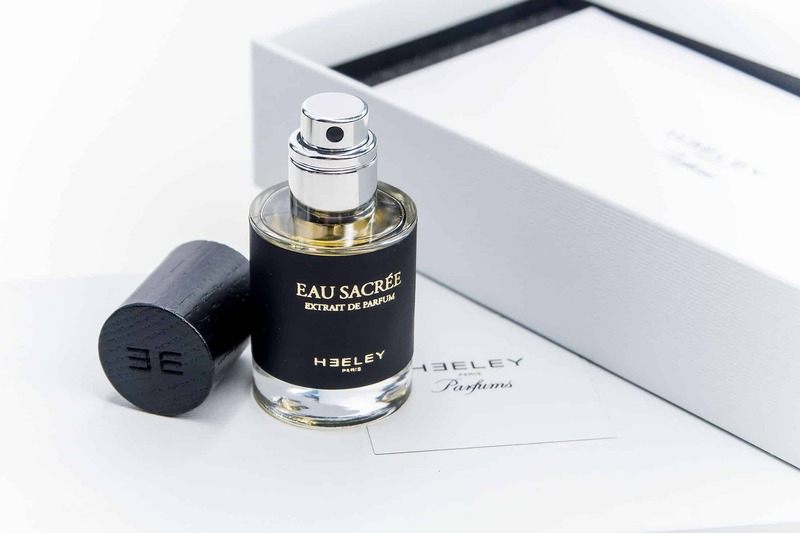 NEW Heeley Paris Eau Sacree Extract de Parfum is available here from Heeley for €147 / 50ml or a 2ml Sample for €5. This article first appeared on MANFACE written by Thom Watson. It was published on Tuesday 4th October 2016 and was last updated on Monday 3rd April 2017 at 12:39pm. It's categorised under Heeley Parfums, Oriental Fragrance where you'll find more related content.